Having developed a love for the old planes and nostalgia of the WWII era, Brett joined the Air Force and became an Aircraft Loadmaster on C-141 Starlifter aircraft. His duties carried him to the far reaches of the globe and his songwriting went with him, chronicling his experiences in Desert Storm and other conflicts. His experiences with 9/11 and Operation Enduring Freedom prompted him to write a song and co-produce a music video for the Air Force. He is now a retired veteran having served 22 years active duty. His inspirational compositional style was developed from listening to artists like Johnny Cash, the Beatles and Led Zeppelin. His song "Love Me" is a ballad about relationships and struggles with post traumatic stress. 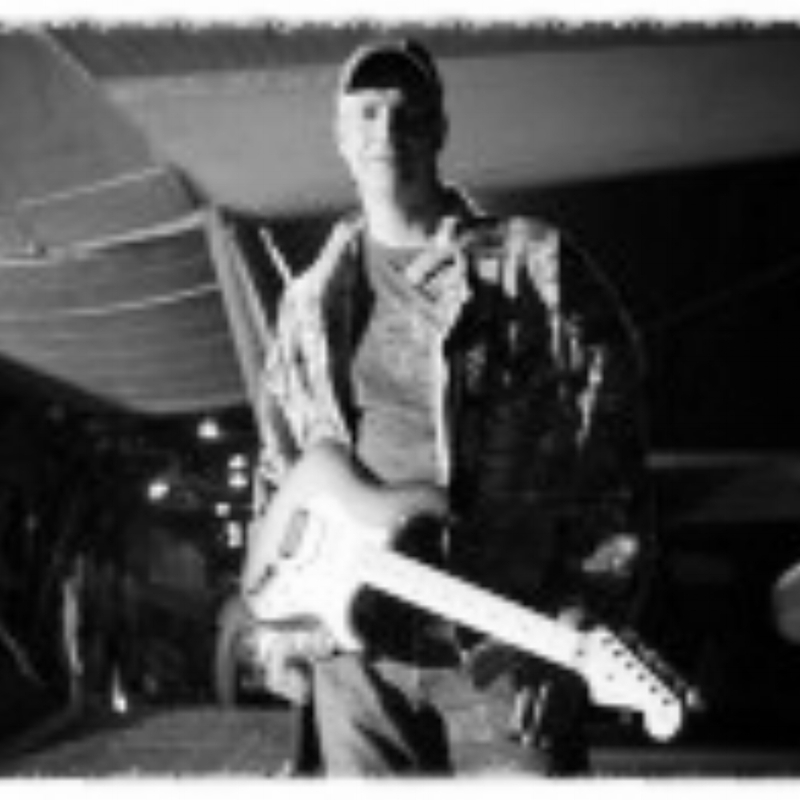 He began his own band in 2012 and currently performs in the Destin, Florida area.